The National Self Build & Renovation Show is open from the 17th to the 19th May. It’s an excellent event for anyone thinking about renovating a property, adding an extension or even building a brand new home. Visitors can seek advice on a wide range of topics during the show, as well as attend free talks and demonstrations. Furthermore, the 3-day event features over 250 exhibitors showcasing the very latest technologies and products. The show is held at the National Self Build and Renovation Centre (NSBRC), which is conveniently located in Swindon, just off Junction 16 of the M4. 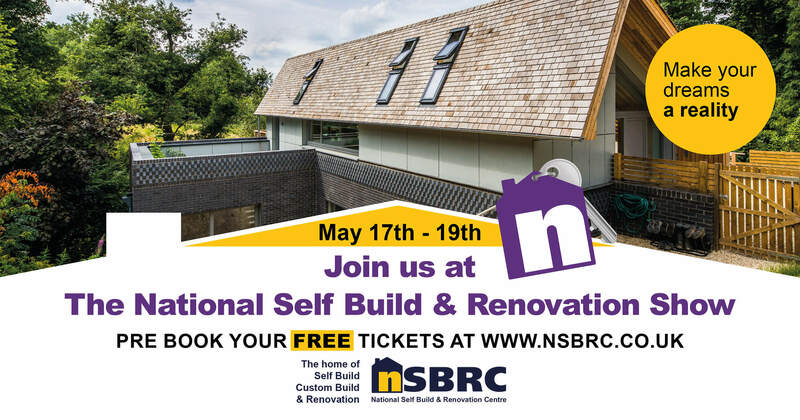 Visit the NSBRC web site to pre-book your free tickets! 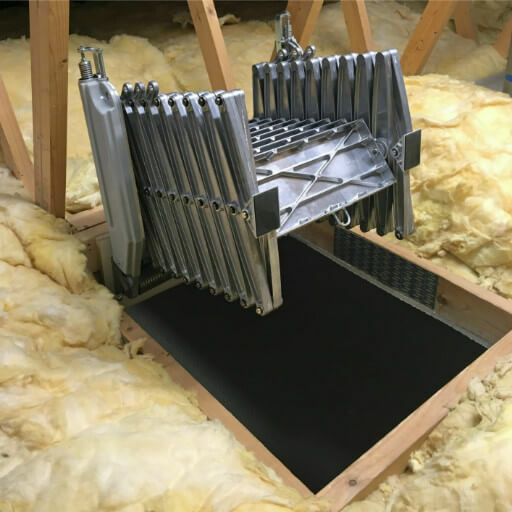 Premier Loft ladders will be displaying the high performance Elite loft ladder in the ‘roofing zone’ of the ‘New Build Journey’. The Elite is a great solution for gaining access to valuable loft space. 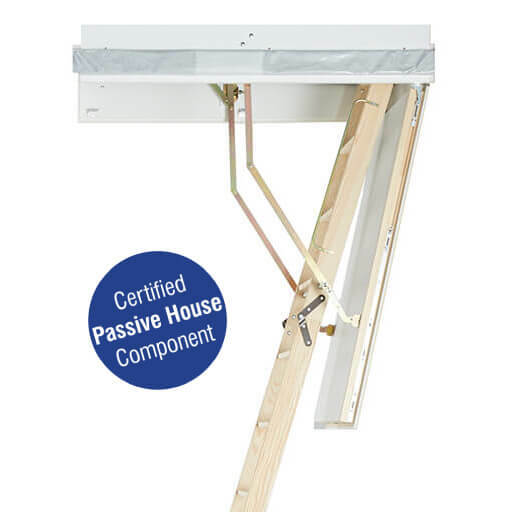 It’s compact space-saving design means it can be installed within small ceiling openings, making it particularly suited to renovation and home improvement projects. 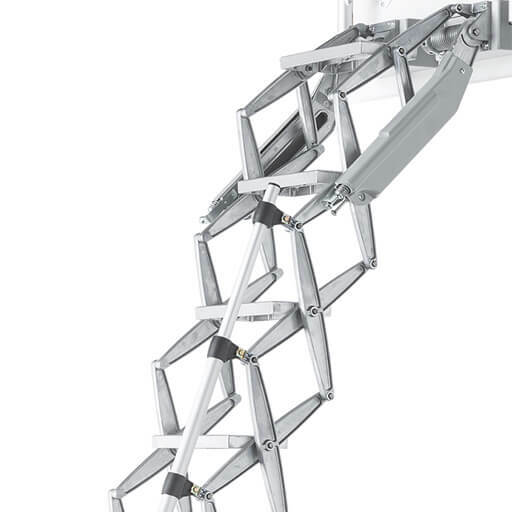 Also, it features a high strength, rigid and durable aluminium loft ladder with a special counter-balance mechanism. The result is quick, easy and safe access to your loft. Don’t worry, we have a section of our web site dedicated to renovation and home improvement projects. 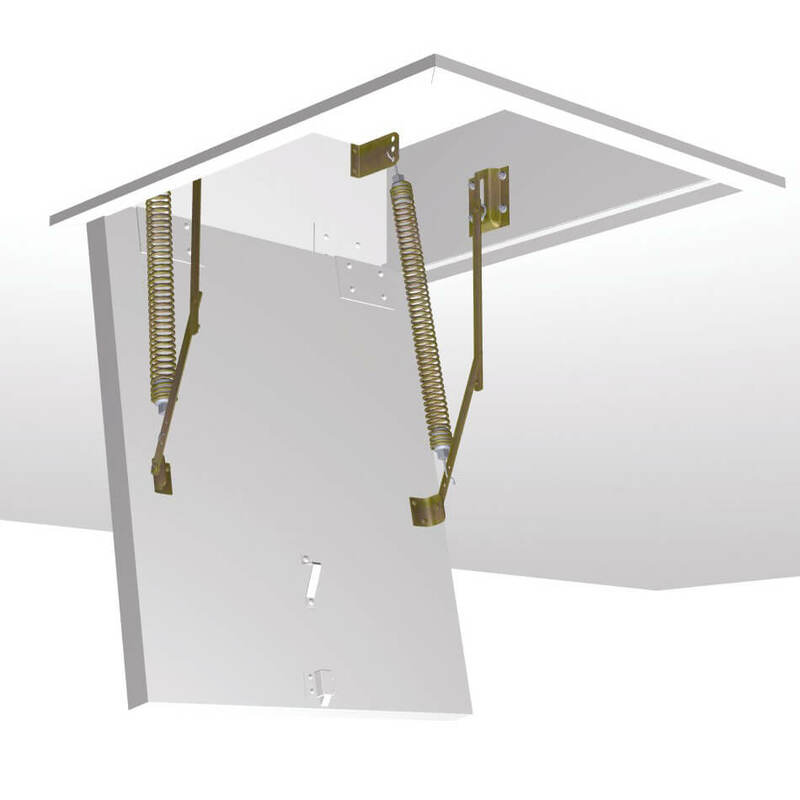 It features a range of loft ladders that are designed for retro-fitting into an existing ceiling opening. It also features links to useful application guides, such as thermally insulated loft hatches and loft ladders for a truss roof.